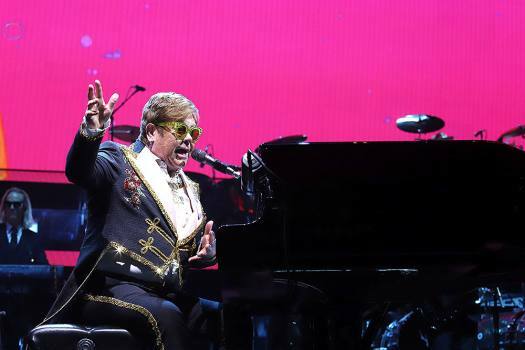 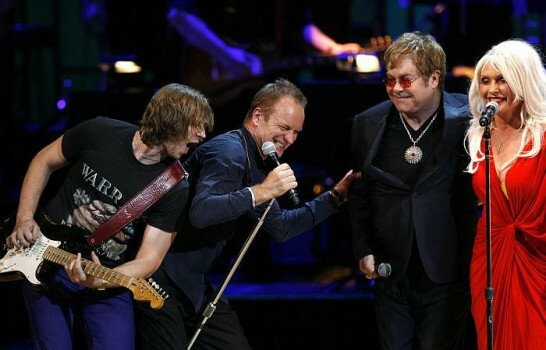 Elton John performs onstage during his "Farewell Yellow Brick Road" final tour at Madison Square Garden in New York. 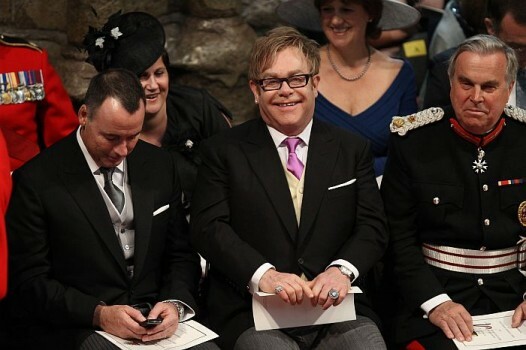 British musician Elton John, centre, and partner David Furnish, left, attend the wedding service for Britain's Prince William and Kate Middleton at Westminster Abbey, London. 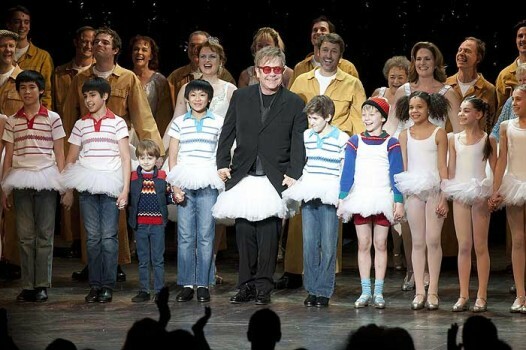 Sir Elton John wears a tutu as he joins the cast of the stage musical 'Billy Elliot' for their curtain call following the show's premiere in Toronto, Ontario, Canada. 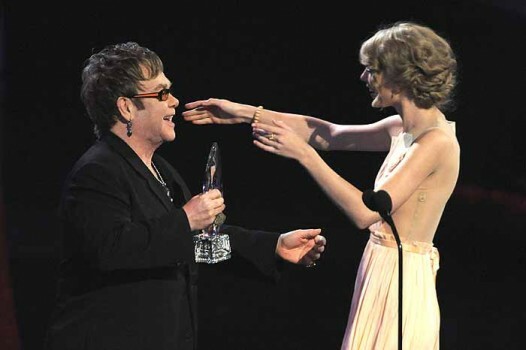 Elton John, left, presents Taylor Swift with the award for favorite country artist at the People's Choice Awards, in Los Angeles. 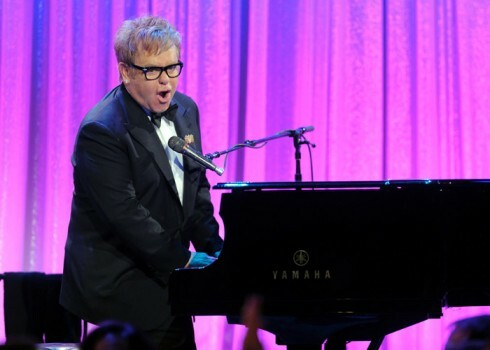 Sir Elton John performs at the Ninth Annual Elton John AIDS Foundation benefit 'An Enduring Vision' at Cipriani Wall Street in New York.